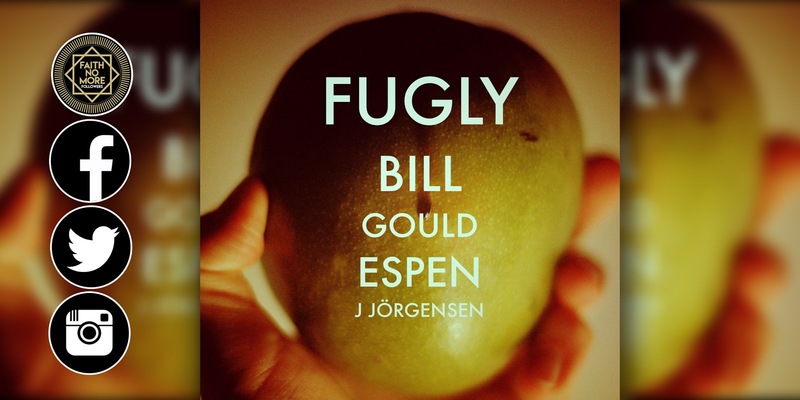 In 2013 Bill Gould and Espen J. Jörgensen released a five track EP titled 'Fugly'. If you missed this fantastic music here's your chance to download the EP again, as it is re-reissued as a free download/or pay-what-you-like release. Here is the press statement from 2013. 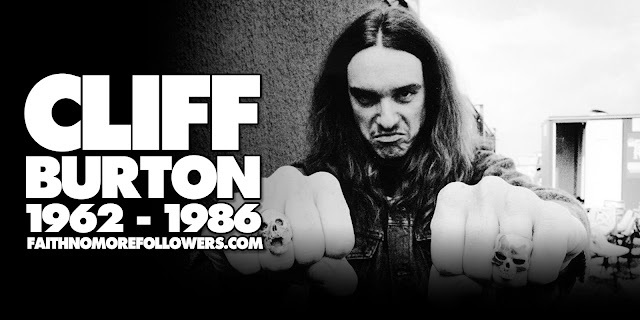 "I thought it would be a fitting date to release this on as it´s Bill´s 50th anniversary," says Espen J. Jörgensen, the other half in this collaboration. 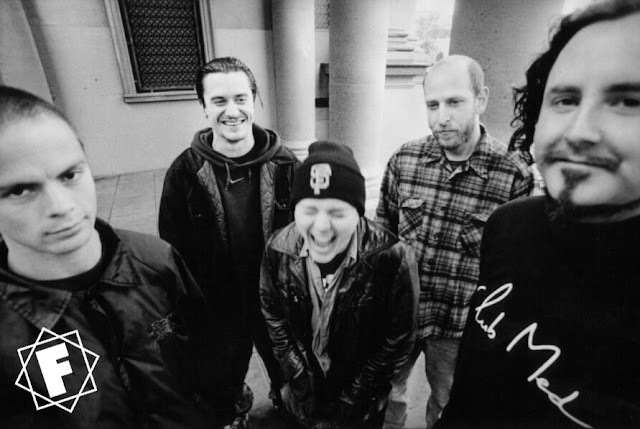 Bill scored the soundtrack for Jörgensen´s comic book documentary, "The Sequential Art", which features the creators of The Spirit and Ghost World amongst others. "After the soundtrack was done, I started this audio collaboration with Simon Fisher Turner, where I provided Simon with sound - sound effects, beats, bits and pieces of instruments I played, which he edited and turned into the album, "Soundscapes". The tracks "Fugly" and "Elsewhere" was done in the same way, but I liked that Bill didn´t just edit my sounds, which Simon did - he added drums, synths, sax and other instruments here and there." "It´s interesting ´cause every time Bill and I have collaborated on something it´s always been in a different way or in a different medium, but the core´s always been music," says Jörgensen, who just released "Noisense", an EP with Rupert Lally and Bradley Walther, Flattbush´s guitarist. Espen´s been a long time supporter of Bill´s label, Koolarrow Records. "I like Bill´s way of thinking, and I like supporting talented people who steer away from the mainstream. Flattbush´s close to my heart, and I´ve worked a lot with them, not only doing the comics, but also a lot of consulting on various fronts, and how not to kill each other," concludes Espen.